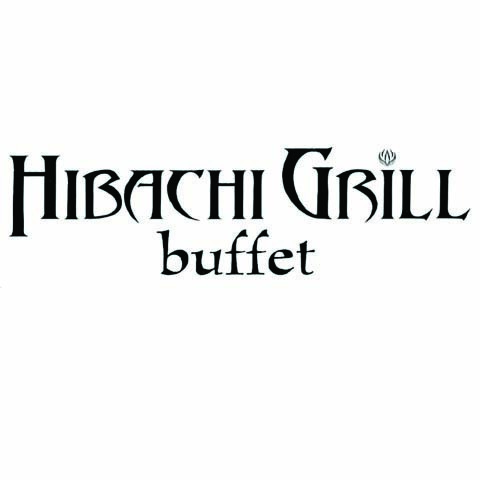 Hibachi Grill Asian Buffet, in Elk Grove Village, IL, is the area's leading restaurant serving Elk Grove Village and surrounding areas. 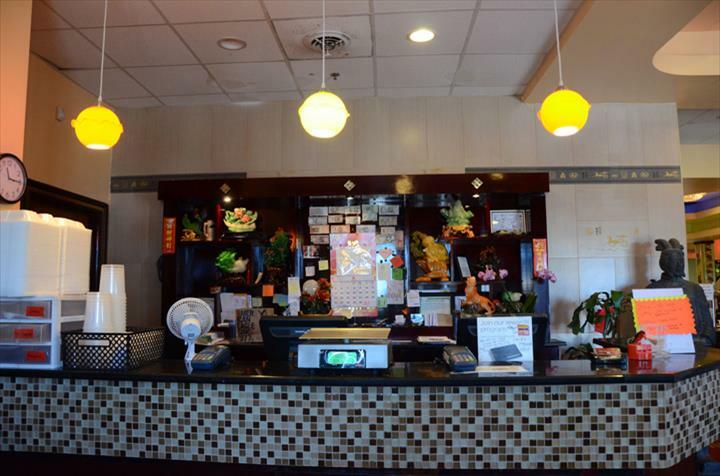 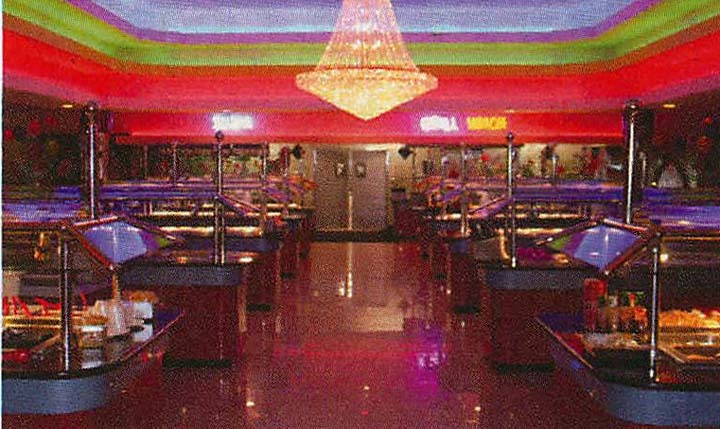 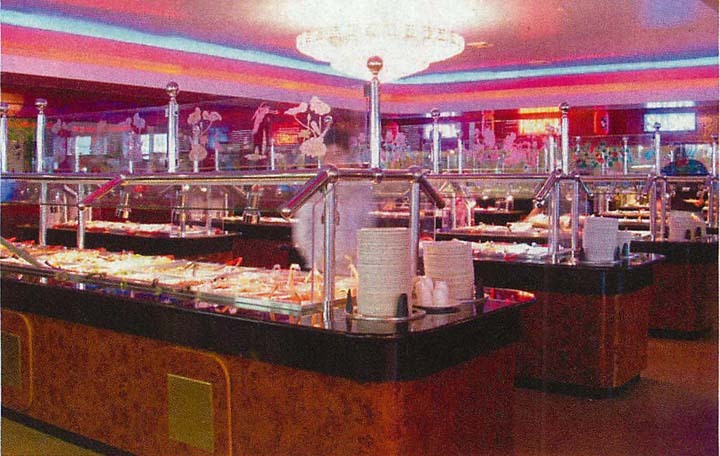 We offer a Buffet, Hibachi Grill, Sushi Bar, Chinese Cuisine, American Cuisine and More. 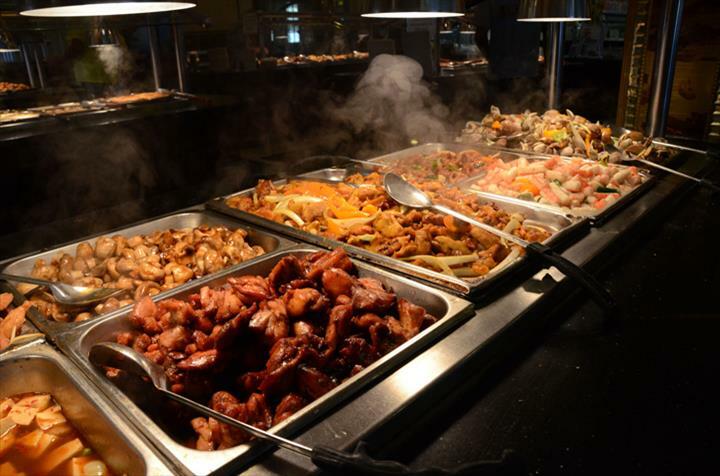 We also offer carry out. 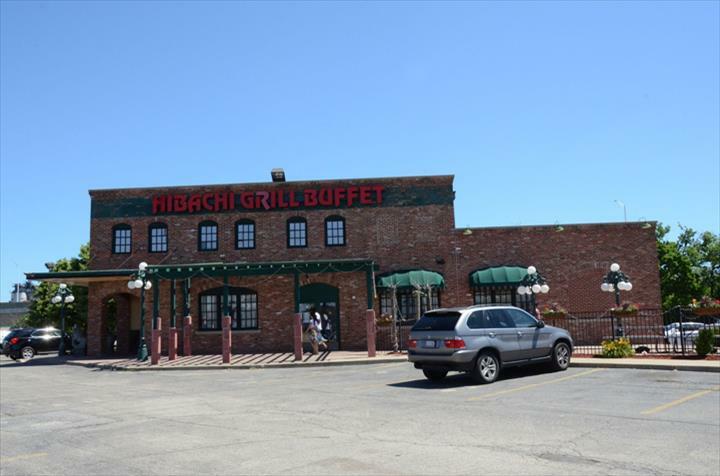 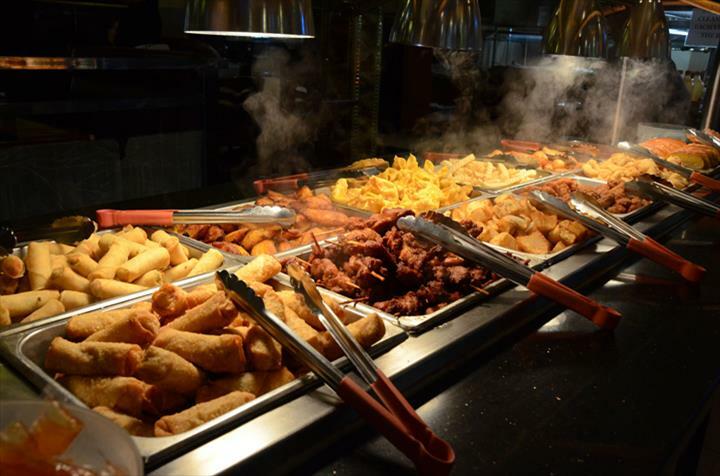 For your next meal, visit Hibachi Grill Asian Buffet in Elk Grove Village. 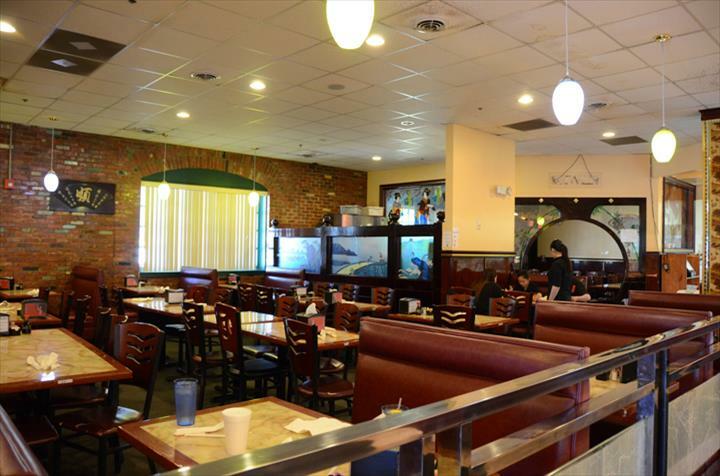 "Love the place lots of food"